Actor Kim Jung-hyun-I is starring in the drama "Vagabond". Kim Jung-hyun-I plays the role of Hong Seung-beom who rides along with lobbyist Jessica Lee (Moon Jung-hee) and despite his level-headedness, behaves unexpectedly. His real intentions are hidden, but his real goal can be seen through Jessica Lee. 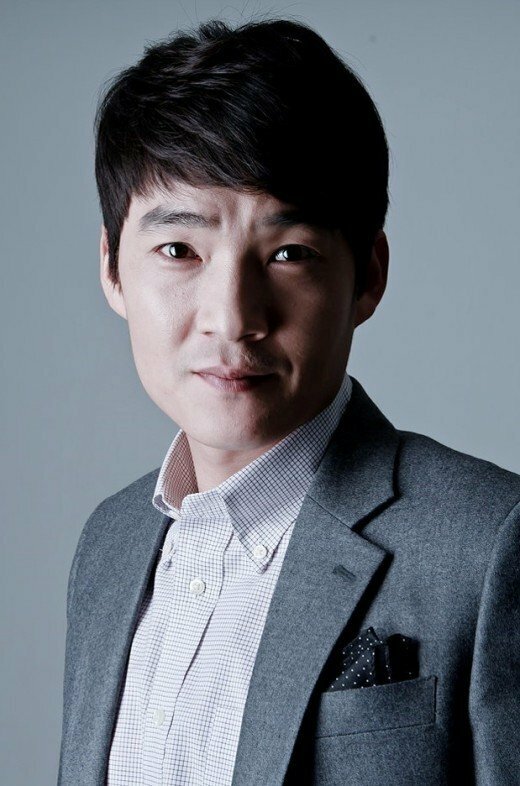 Kim Jung-hyun-I debuted in 1994 with a movie and appeared in several movies and dramas after that. He started as a young kid and has been in this career for over 20 years. "Vagabond" is written by Jang Yeong-cheol and Jeong Kyeong-soon-I while director Yoo In-sik is in charge as well as cinematographer Lee Gil-bok who is responsible for the great cinematography in "My Love from the Star" and "Romantic Doctor Teacher Kim". The script reading took place on the 2nd and the drama is being filmed in Portugal, Morocco and others. Sony Pictures is in charge of distribution and it will be simultaneously broadcast in Korea, America and Japan. "Kim Jung-hyun-I To Star In 25 Billion Won Blockbuster, "Vagabond""